Making your brand known and reaching a wider audience is critical to the success of any business. To achieve these goals, every business needs to have a website. Orlando business broker Cress V. Diglio notes that the majority of businesses that go on sale do have a business website. This underscores the importance of an online presence in today’s marketplace. According to Cisco, eight out of ten consumers use the Internet to search for products and services. When it comes to business websites, WordPress is definitely one of the most popular platforms. This free, user-friendly web development platform lets you publish a professional business website without the need to learn complicated programming languages. There are also numerous free WordPress themes appropriate for different businesses, so you don’t even need to hire a designer to do the job. If you prefer unique or complex themes, there are also premium WordPress themes. There are actually endless options available for business owners. 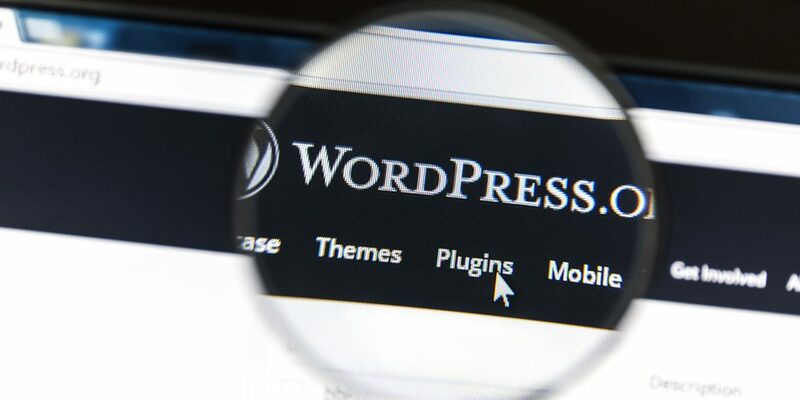 Aside from the user-friendly interface of WordPress, it also comes with a myriad of useful plugins that can be integrated into the website to make it more effective and responsive. Below let’s check out some must-have WordPress plugins for business sites. This plugin makes it easier for website administrators to create new forms anywhere on the site. With WP Forms, you can create order forms, payment forms, polls, etc. It has a user-friendly interface (drag-and-drop controls) so anyone can actually use this plugin with ease. An essential WordPress plug-in, Yoast SEO ensures that your digital presence gets optimum viewers through effective SEO. This tool allows you to manage the entire site or specific pages. It also uses a traffic light system that indicates if the SEO is good and ready for publishing. An easy and effective way to increase leads is by getting website visitors to subscribe to your newsletter. OptinMonster helps you to grow your contacts list thereby increasing conversion rate. It uses drag-and-drop controls so you can easily create opt-in forms in your site. To ensure your website security, you need a WordPress plugin like Sucuri. This tool provides your site with one of the best protections through its firewall. It monitors and protects your site against hacking attempts, XSS attacks, DDoS, malware threats, and other forms of cyber threats. Sometimes you need to duplicate a page or post to emphasize specific points or information. Duplicate Page plugin enables you to do that with just one click. You don’t have to go through complex coding terminologies to duplicate selected pages and posts. Aside from equipping your website with a firewall, you’ll also need a reliable backup system. You definitely don’t want to lose your customer and business data due to a cyber attack. As such, it is vital for you to install a backup plugin once your website goes live. BackupBuddy offers an easy and reliable backup for your website. Another crucial aspect of your website is its speed. A website that loads slowly can instantly turn off potential customers. With W3 Total Cache plugin, you can speed up your site by generating static files from your dynamic website. This must-have plugin also integrates with content delivery networks (CDNs). These seven WordPress plugins will definitely make your business site more responsive and useful to your visitors. Give them a try and see how they can make a difference to your site!